A place where you will find relief from stress and pain with Massage and Body therapies, Facials, Beauty therapy, Bach Flowers, Aromatherapy and Reiki. 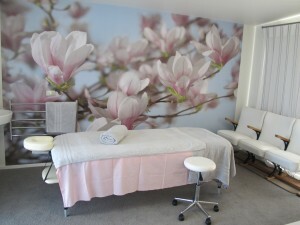 Tranquil Therapy is based in Otumoetai, Tauranga, in the sunny Bay of Plenty where Diane, Massage Therapist and Facialist uses a firm flowing style of massage, combining Swedish massage, acupressure, reflexology and polarity therapy. Tandem appointments are also available with Diane and Sarah working together to pamper you and your friend. If you would like to book one of Diane’s many therapy treatment options, need some beauty or aromatherapy products, or have a question about something, contact Diane today.